My relationship with running photos continues to evolve. Historically (read: pre-this blog), I hated pretty much everything run photo related. 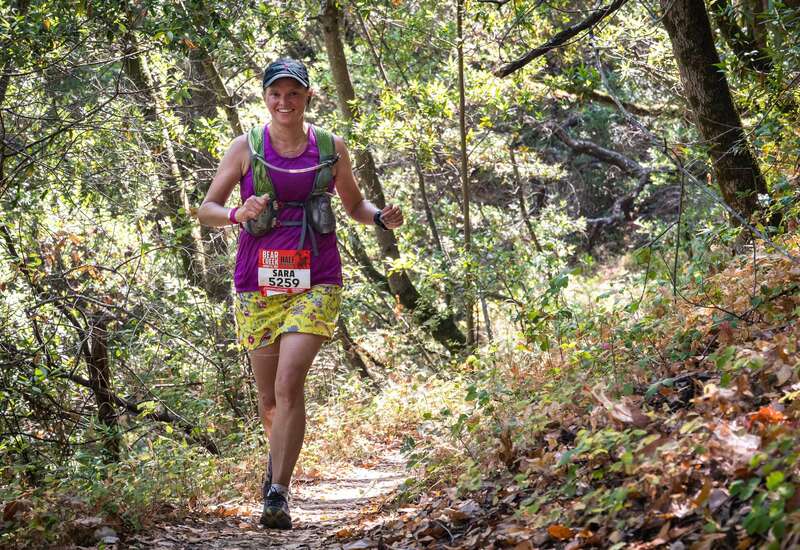 I never had any good race photos (seriously, how can my eyes always be closed!?) 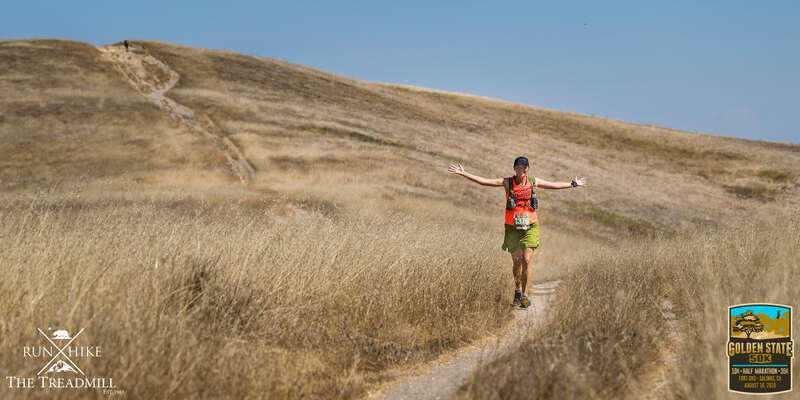 and other runners taking photos on the run or on the course annoyed me way more than it had any reason to (why did all the runners taking selfies on the Big Sur Marathon course annoy me as much as it did? It doesn’t impact me in any way, shape, or form). But then I started this blog and started to get involved in Instagram. I needed photos for the blog and since the blog is about running, that means photos of runners. I’m cheaper and more accessible than hiring a model, so that also meant photos of me. The more photos I took, a funny thing started to happen. I started to take better photos. I (if I do say so myself) started to look better in my photos, and I actually started to enjoy looking for photo ops on the run. 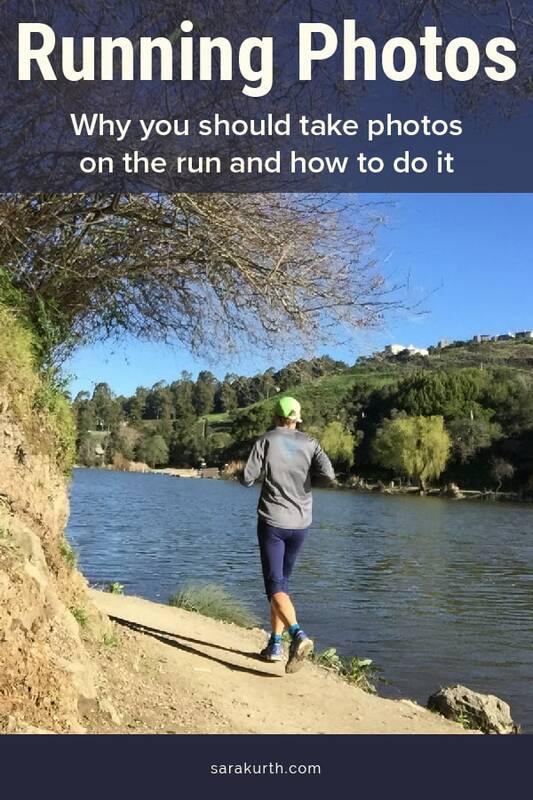 Until recently, I thought runners who took photos on their runs did so out of ego. This opinion changed once I started doing it (funny how it often works that way). I started posting photos for each of my runs on Instagram for both accountability and my own amusement. And looking for photo ops on the run forced me to be more aware of my surroundings than I often was. By default, I tend to just zone out and run. When I was done with one of these ‘zone out’ runs, I usually couldn’t tell you a single thing I saw on the run – I’d been on auto-pilot. But when I had to get a photo, I started specifically looking for interesting people or scenery. I had to spend a little time considering the run I was having so I could find an image that would represent the run I was having. And doing this made me so much more aware of my surroundings. The perfect illustration of this is the dragon hedge. I very often run near Children’s Fairyland in Oakland. I ran by the entrance hundreds of times before I started taking regular photos. Shortly after I started taking running photos (when I was paying more attention looking for photo ops) – it hit me. The hedge outside of the entrance is made to look like a dragon. In my ‘usual’ running state I never noticed it (for years). After only a few running passes, it was so obvious I can’t figure out how I’d never noticed it before. Taking photos on the run also allows you to capture moments you’d otherwise miss. The best example of this for me was a run this past winter. I was on a night trail run with a running group. It had been raining all day and had become super foggy. The way our headlamps hit the trees and the fog was one of the most amazing things I’d ever seen. The photos still didn’t do it justice, but it does evoke the mood. I’ve recently had a few people ask me how I take my on-the-run photos (or asking who takes them). I’m no expert photographer (or model), but I’ve figured out a few running photography tricks and tips that seem to work out well. By default, Apple’s self-timer mode takes a burst of 10 photos. Of those 10 photos, there is usually (at least) 1 that’s not too bad. Samsung’s self-timer burst mode (by default) takes 3 photos, with a longer break in between photos. It’s more common with the Samsung to not have a usable photo in the self-timer bunch. I’m not a huge fan of me in pictures either, but I promise you, the more photos you take (and the more angles you try out), the more you’ll learn what works for you and how to make yourself look better in photos. When you get more comfortable taking photos and learning what works for you, you’ll likely start taking better race photos.